items you love. made simply. Designed with Apple Oak Fibre Works Stockholm, Facing North features four unique garment patterns that will keep you cozy in the starkest of winter climates. Also included are three charming accessory projects, each calling for only a single skein of yarn to complete. 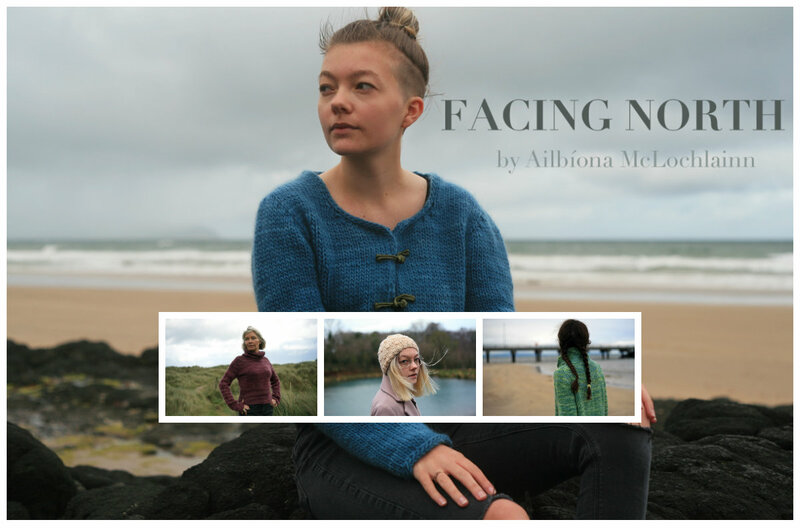 All designs are seamless, quick to knit, suitable for advanced beginners, and engaging enough to appeal to experienced knitters. Presented in a beautifully illustrated book, the collection includes schematics, charts, and detailed written instructions for each pattern, as well as narratives about the places and events that inspired the designs. Facing North will be published as an Ebook on Ravelry on the 4th of October, with individual patterns likewise published on ravelry shortly after. We are also excited to offer a very limited number of beautifully printed paper books. Pre-order now, for a 15% discount. Are you interested in test knitting? 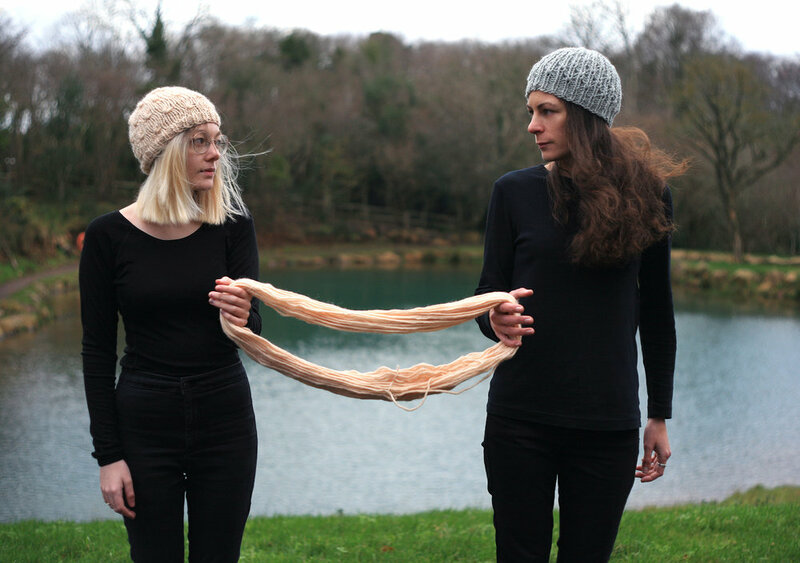 Click here to join our Pre-knitting team!